If you are new or even an old hat in freediving you will have heard how stretching your body is advantageous in our sport. Here we discuss a few reasons why it is so important not just for a freediver but for our overall health and fitness. Lets first look at the term 'Health' and 'Fitness'. I find that the term 'fitness' has a poorly defined dictionary explanation. It is entirely inadequate for such a complex subject that defines our human state. You can now call Sarah "Skipper"! 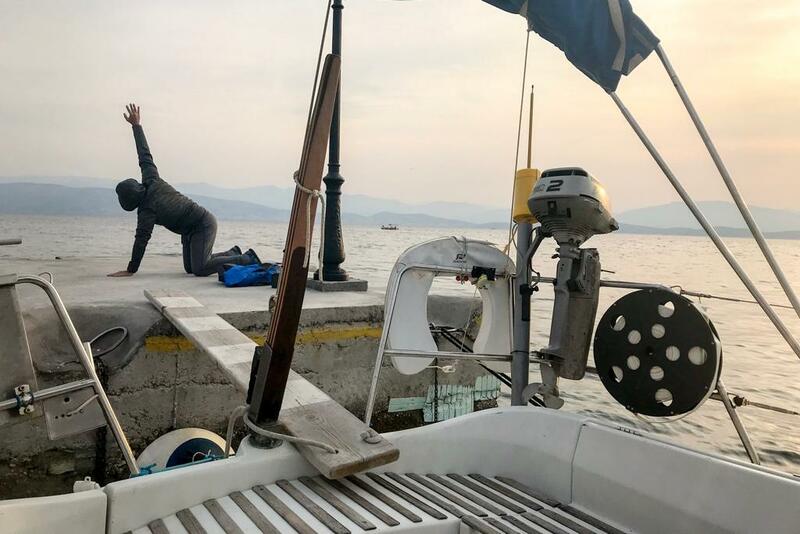 She has just completed her Competent Crew and Practical Day Skipper RYA qualification out on the Ionian Sea around the coast of the beautiful Island of Corfu. 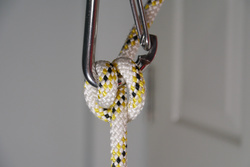 AIDA International have posted on Facebook about the long awaited revision of the AIDA Education standards. 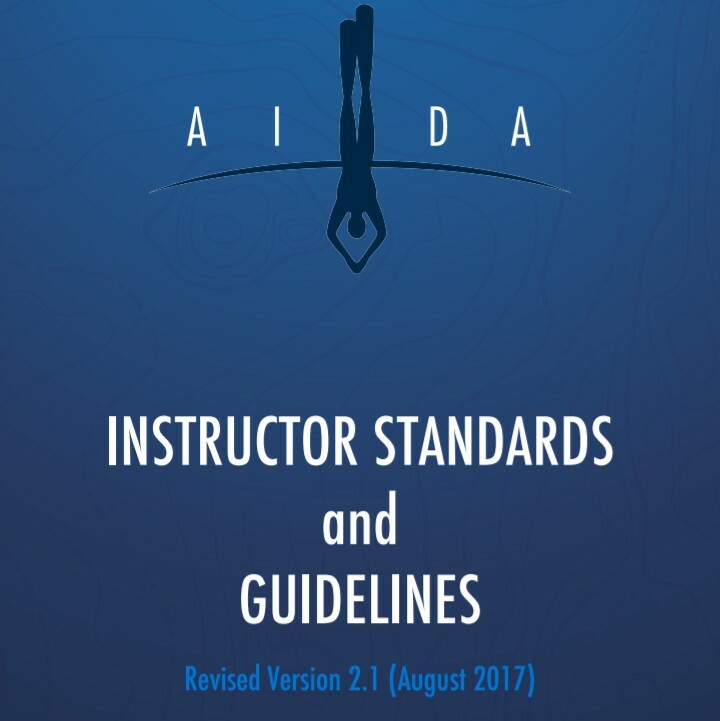 We are pleased to see that our alumni Oli Christen and Yoshua Surjo have played a significant role in the recreation of the AIDA standards and if you have taken a course with us or with them, then you will recognise where their influence has come in. Kevin Mitchell is an experienced educator and has been teaching English in Korea for many years. This has allowed him insights into teaching second language students which add to his experience as a freediver and freediving instructor. 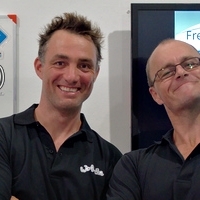 Find here his Instructor Thesis on Body Language in Freediving Education. A prime read, especially for those who teach in multi-language environments. For his Instructor Course Presentation here at We Freedive, Patrick Swartenbroekx used freediving as the crystallisation core when he imagined a fully sustainable community. In his inspiring talk, he connects the dots between resource management, personal health and socio-economic structure. Find the video of his talk and his presentation paper here. What does it take to become a Freediving Instructor?